2016 is a beast when it comes to taking away the things we love as today its been officially announced that K-pop group 2NE1 has officially disbanded according to YG Entertainment. Our contract with 2NE1 came to an end in May of 2016, and as we faced a situation where Minzy is no longer with us, we ultimately came to a decision of 2NE1’s official disbandment after long discussion. For the past 7 years, 2NE1 was a representative group of YG. We, too, cannot express how upset and disappointed we are. However, we judge that it’ll be difficult to continue promoting. We decided that instead of looking forward to 2NE1’s unpredictable promotions, we should rather focus on the solo promotions of the members. We sincerely appreciate everyone who loved 2NE1 and their music. 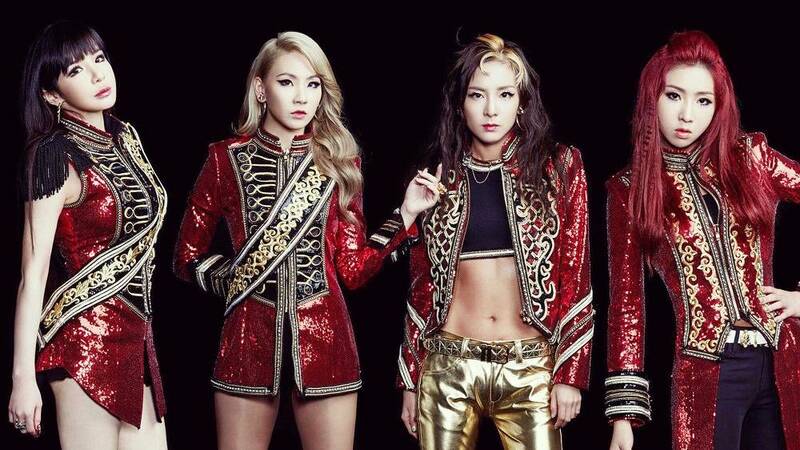 2NE1 has had a string of hits ever since they debuted in 2009 and are composed of Minzy, Bom, CL and Dara. Dara and CL are currently still signed under YG Entertainment gearing towards solo careers. Meanwhile, 2NE1’s youngest member Minzy recently left the K-Pop group shortly before the disbanding this month.